Please note that this bike is in full working condition but has minor damage, as indicated in the product feature list and product images. 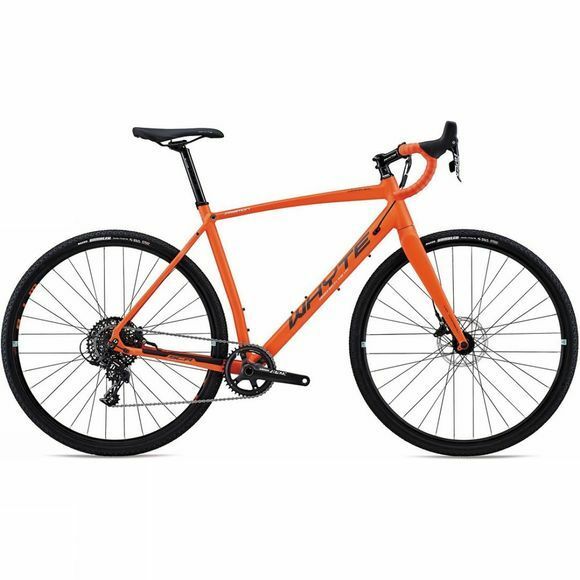 The Friston takes everything Whyte have learnt from their exceptional mountain bike range and puts it into a great value Gravel/Adventure bike package. Taking advantage of hydraulic disc brakes, ground-breaking geometry and SRAM’s innovative Apex 1 groupset, the Friston is the perfect bike for off and on road cycling. Whyte have applied their unique frame geometry to the Friston, creating a supremely versatile all-terrain bike. It is just as capable at home riding your favourite bridle path as it is helping you push through your winter training plan on the road, or even commuting. 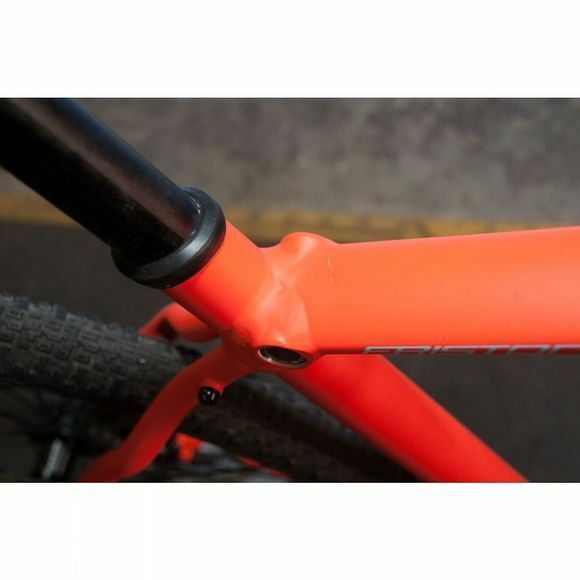 A straight bladed carbon fork with a tapered steerer tube, internal hose routing and 15mm through axle, give this bike great front end stiffness and steering precision.